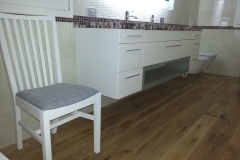 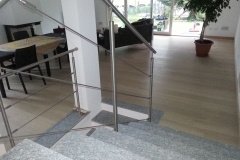 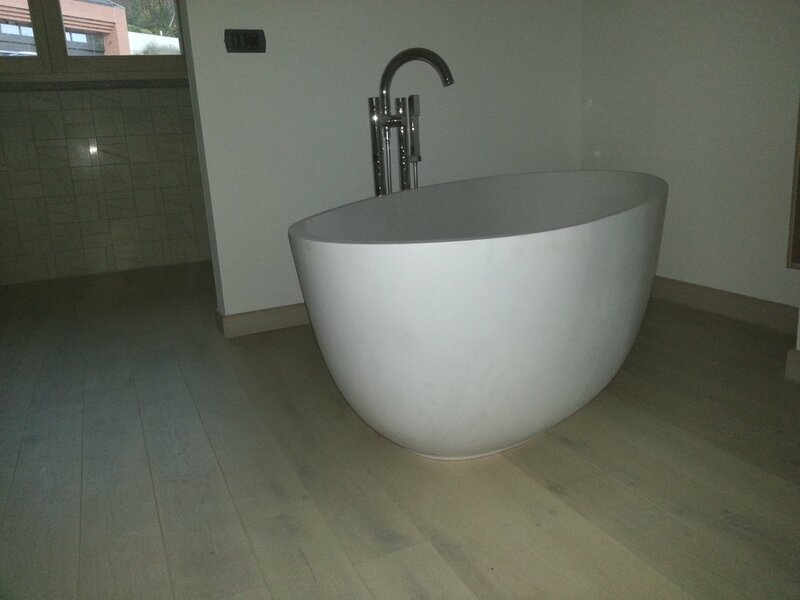 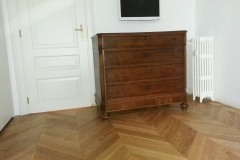 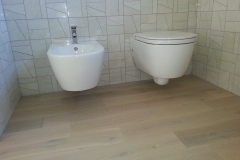 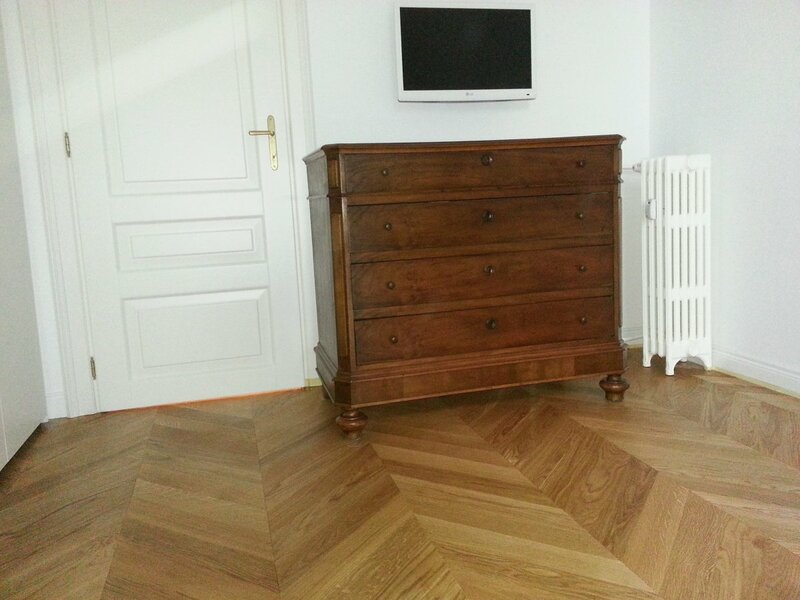 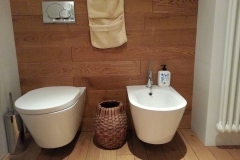 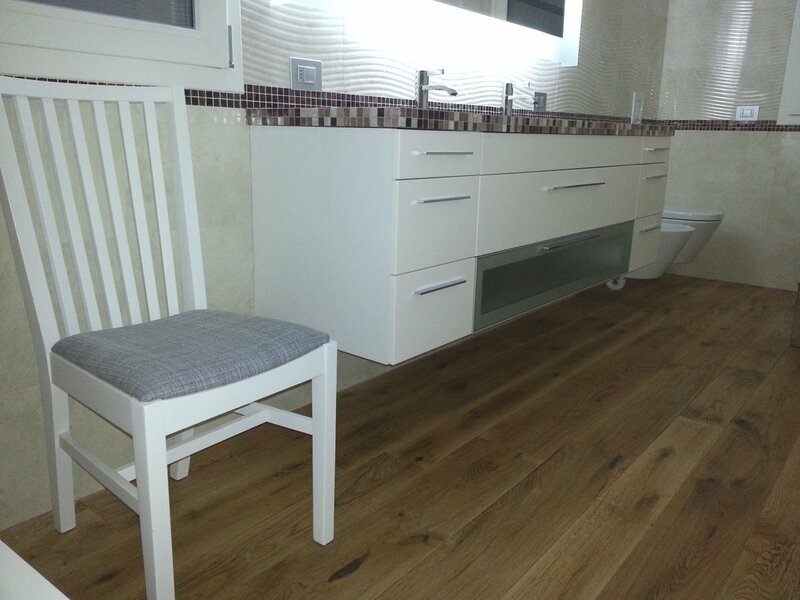 Soriano The company carries out the pre-finished parquet flooring in different ways depending on the needs and preferences of each client . 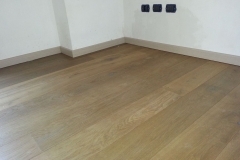 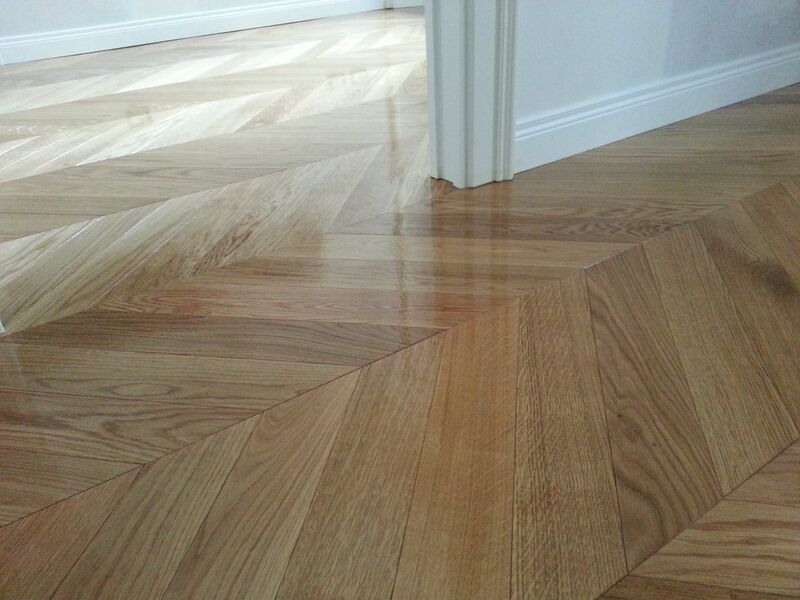 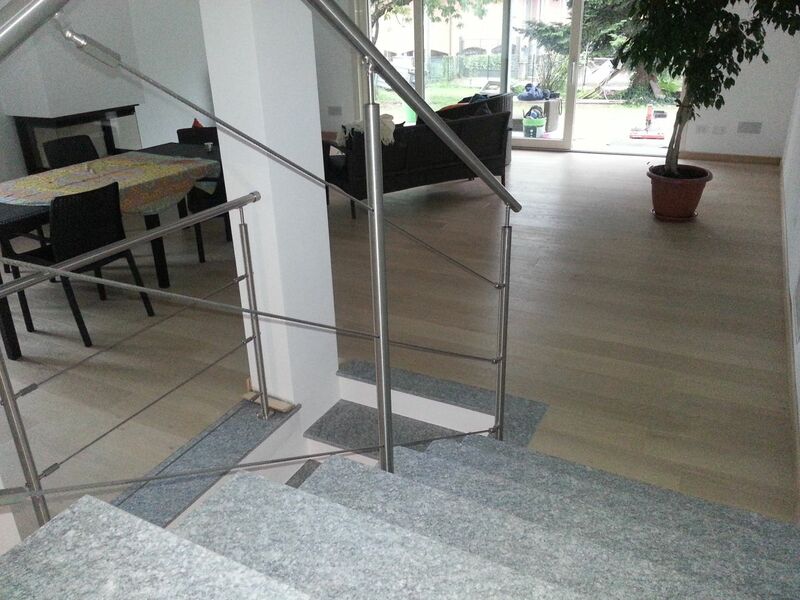 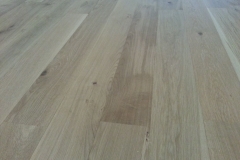 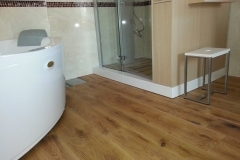 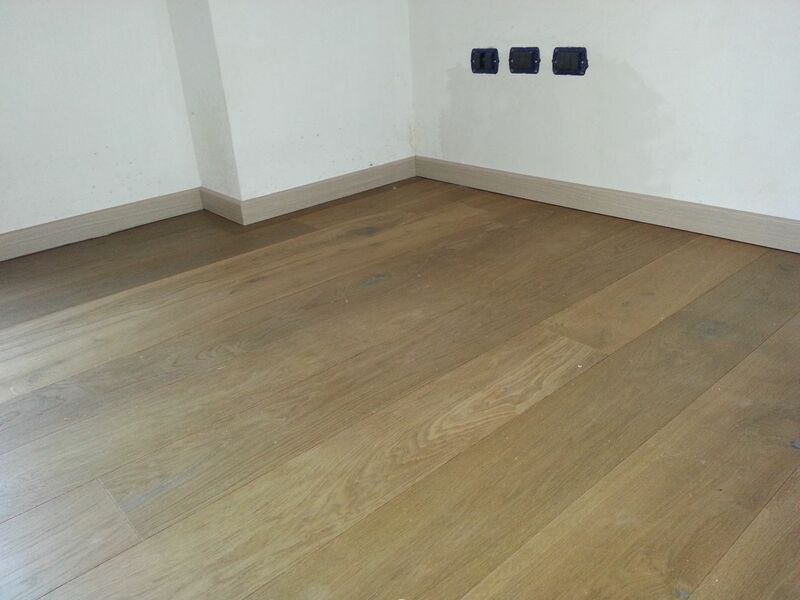 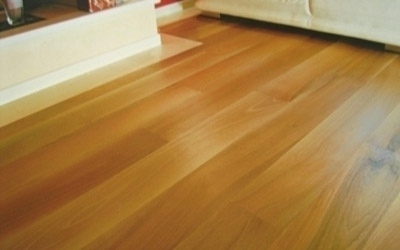 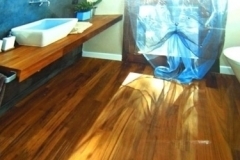 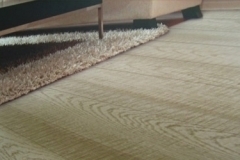 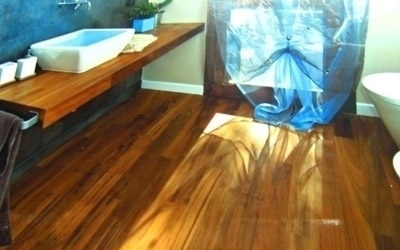 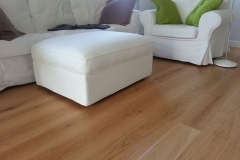 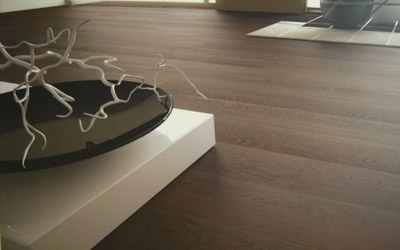 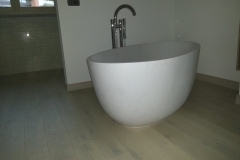 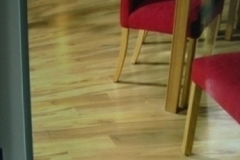 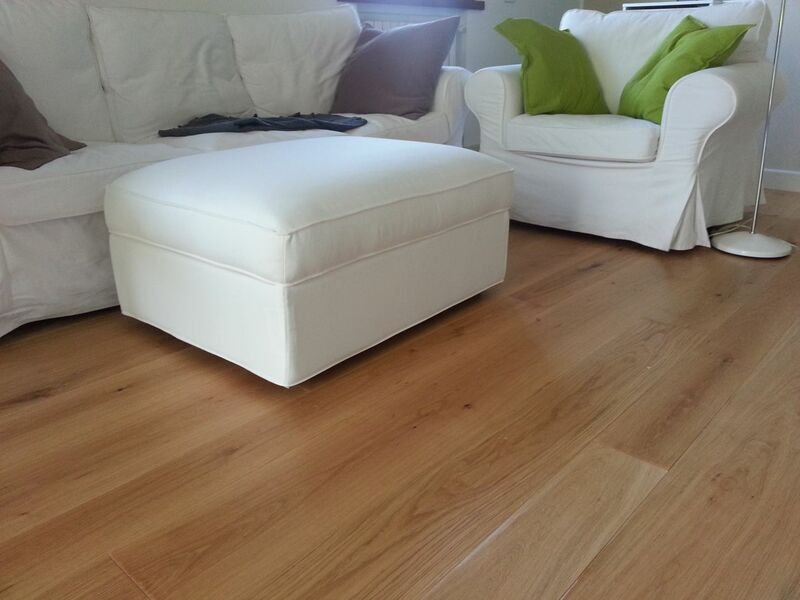 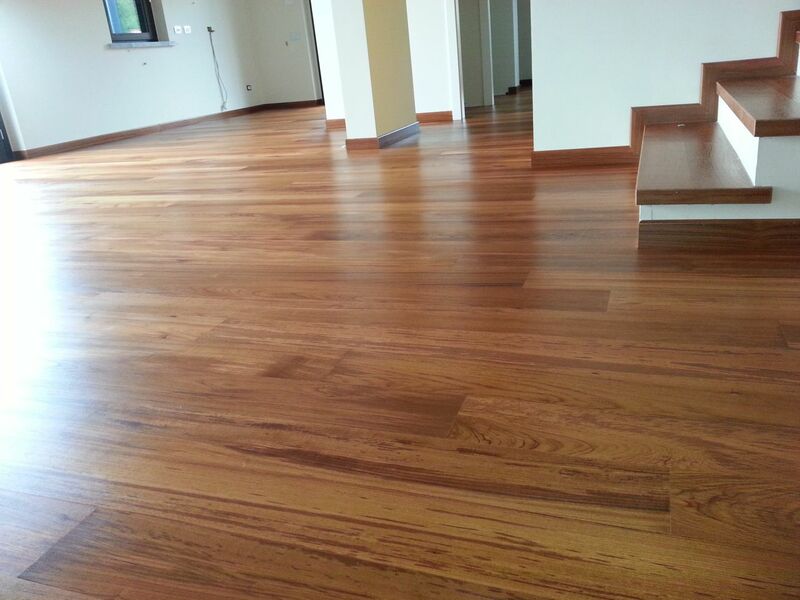 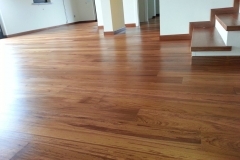 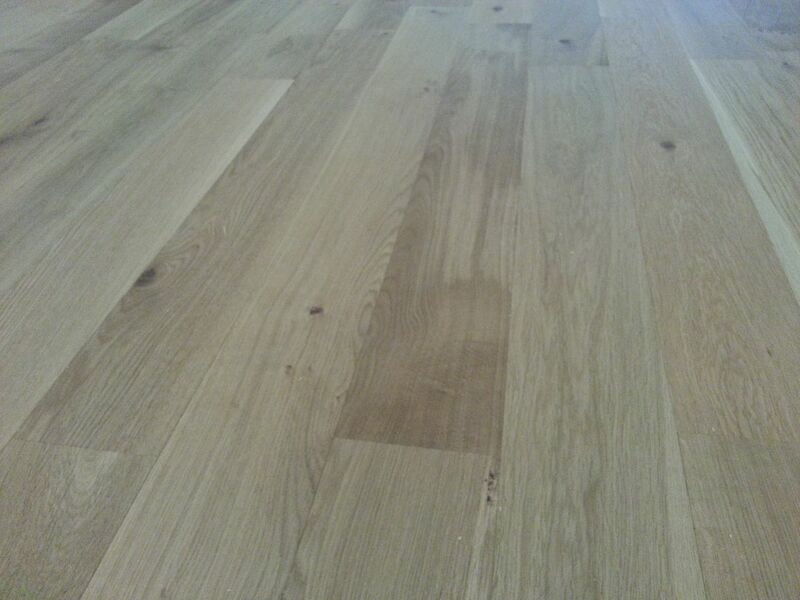 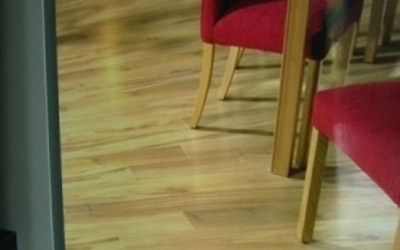 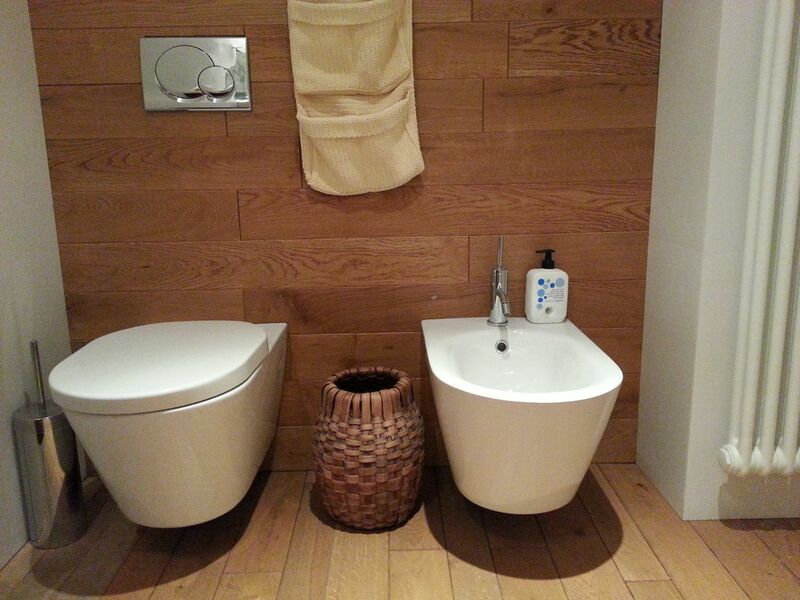 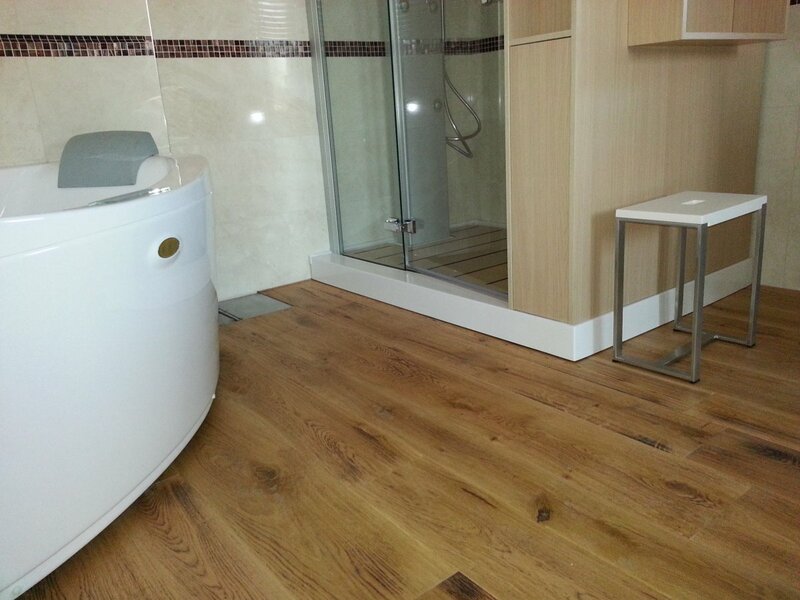 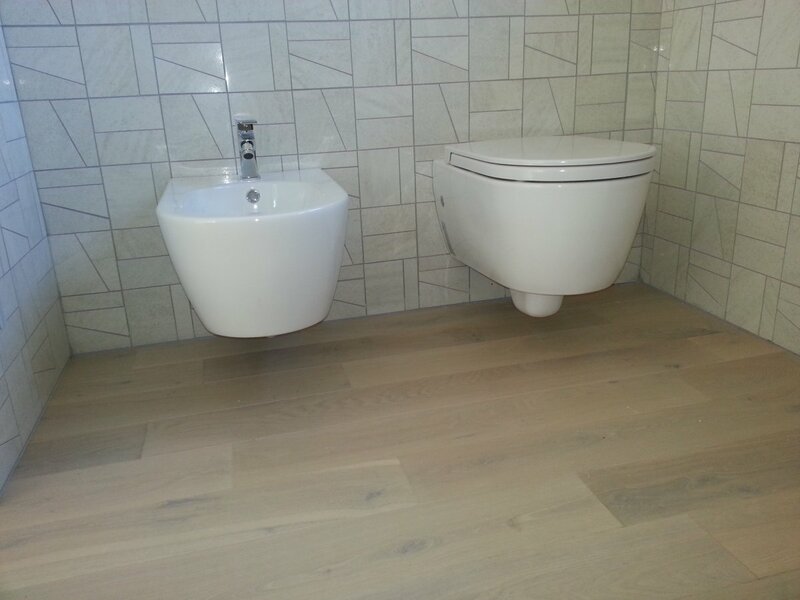 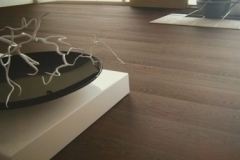 The installation of prefinished hardwood flooring is recommended when using an underfloor heating . 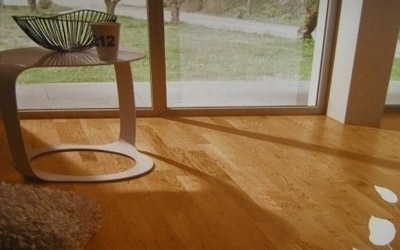 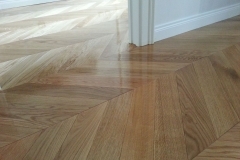 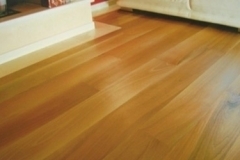 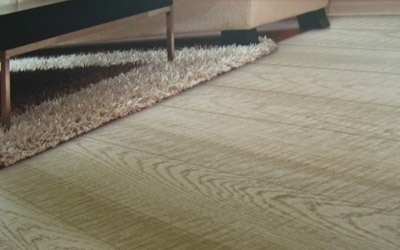 Finally laminate flooring , composed of a superficial sheet that reproduces the different wood appearance that never was.